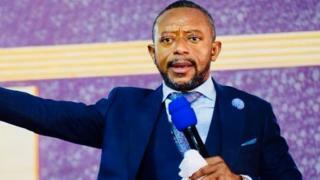 Although heavily criticised by some Ghanaians, these preachers attract gullible followers - mostly uneducated people - who abandon work for week-long prayer meetings to avert their own death - a topic which features prominently in daily services. Politicians, film stars and businessmen also go to the celebrity preachers for "spiritual protection" or to increase their fortunes. 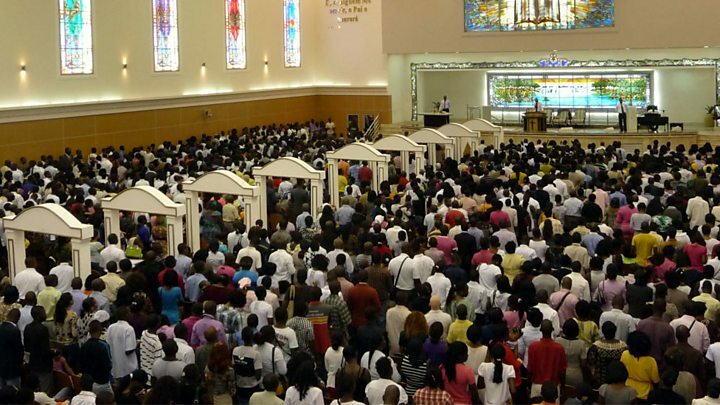 Media captionWhat will stop the rise in bogus preachers in Africa? When a predicted death fails to materialise, the preachers say their prayers helped save the person's life.